June is considered the most popular month for couples to marry. The weather in the Northern Hemisphere is warming up, and outdoor weddings are the norm. Kids are on summer break; so family weddings are well timed, if you want the kids to be involved. If you have not booked your June Caribbean Honeymoon, time is running out. 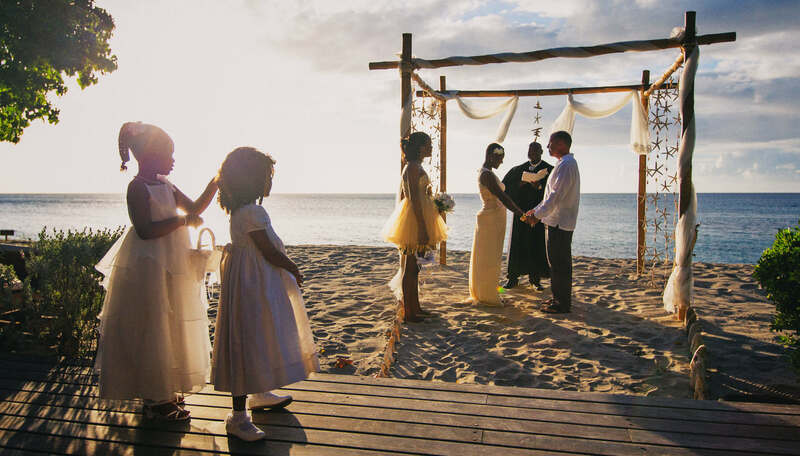 With any wedding, a well-deserved break from all the months of planning is a must. In comes a Caribbean honeymoon. June is a great time to be in the Caribbean, with the hotel prices entering the low season for Caribbean hotels. You can get a premiere honeymoon suite at a more attractive price. The weather will be entering the raining season, but June, being at the beginning of this season, you will probably get good weather for your sun soaked days lounging in the sun. The tendency if it does rain, usually it is a short shower that does not last long. For a June Caribbean Honeymoon is mostly to relax and enjoy being on your Grenada holiday. Wake up to room service on your private veranda. Take in a daily yoga class at our yoga pavilion on the beach. Enjoy a Couples Massage at our Asian Spa with Balinese Masseurs. If you wanted to indulge in our spa services while on your stay at Laluna, check out our Spa Menu. 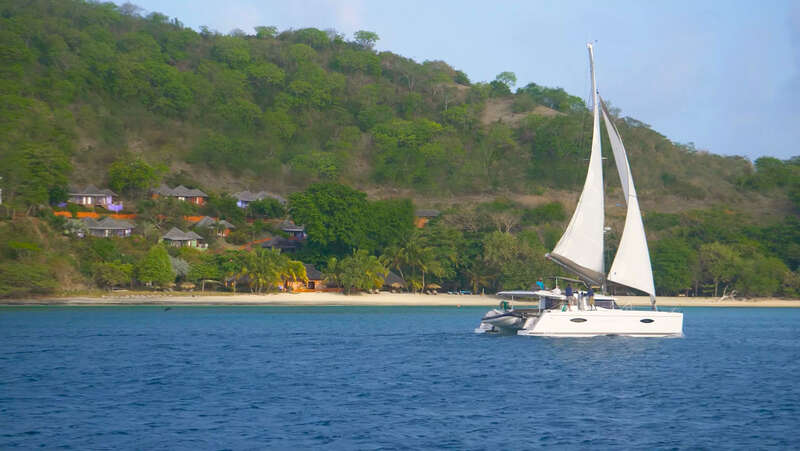 Every Thursday, Laluna offers Grenada Sunset Cruises exclusively for Laluna guests, on their privately owned sailing catamaran. Guests are driven to Port Louis Marina about 15 minutes away by car. The starting point is a glimpse of the picturesque Carenage, of the capital of St George’s. The cruise continues around the tranquil west coast of Grenada, as the sun sets. Check our website, for more details Laluna Sunset Sailing and Snorkeling. 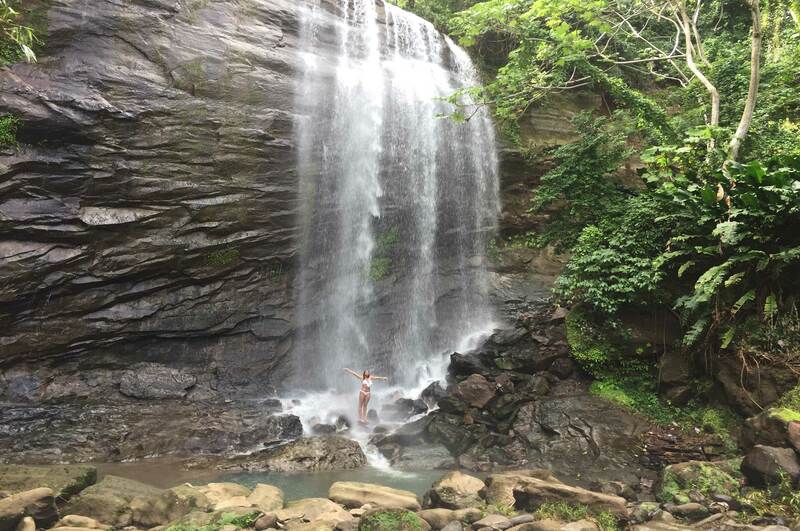 There are plenty of other activities to do on the island of Grenada, also called ‘The Spice Island’. 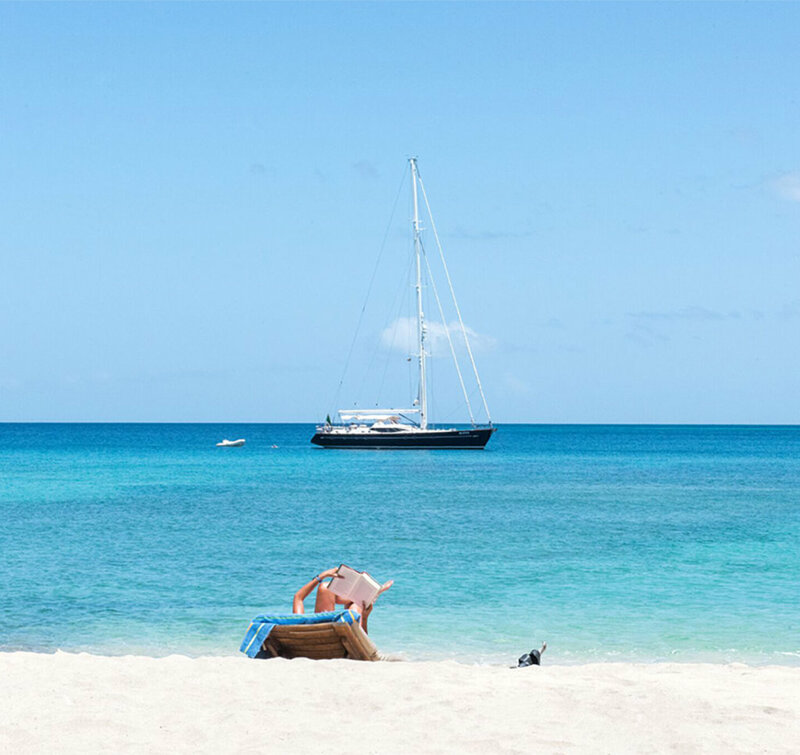 Check out Laluna’s Concierge Page for details on Guided Trips to St. George’s, a rainforest or waterfall hike, Grenada deep sea fishing, scuba diving, a tour of a Grenada chocolate plantation, and even taking the opportunity to Learn to sail while on your June Caribbean Honeymoon. Laluna’s best pick for a Grenada Honeymoon, is the Beach Cottage Deluxe. This unit is the only cottage that is on the beach and is steps away from a morning plunge into the ocean. 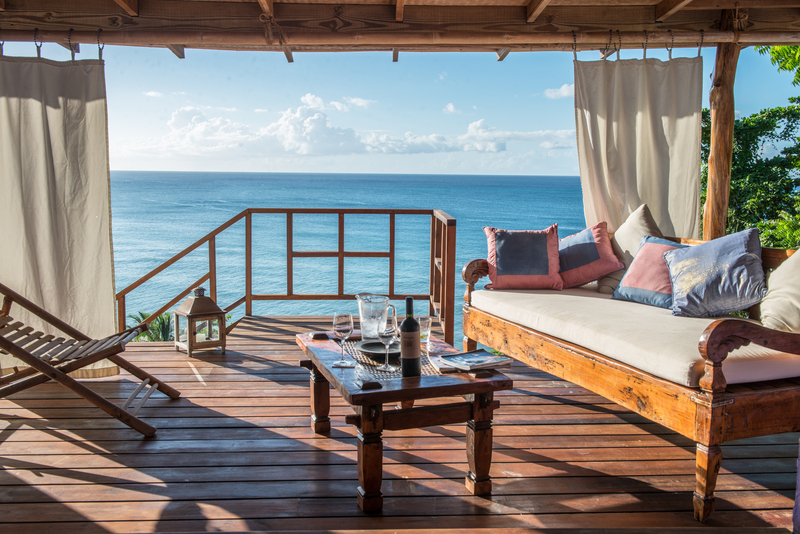 If the Beach Cottage is not available, then not to worry, Laluna’s Honeymoon package includes accommodation in a Cottage Suite, which includes a private plunge pool on your private veranda, with stunning views of the Caribbean Sea. Check out laluna’s Honeymoon Package for your June Caribbean Honeymoon.